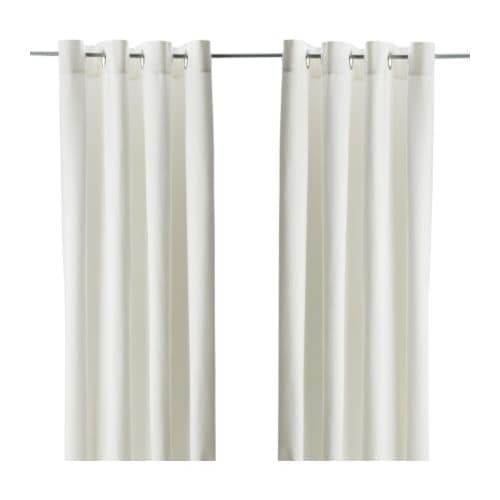 I am working with a client right now who purchased the Merete drapes from Ikea. They are a great pair of curtains that are 98″ in length and are only $24. This is an inexpensive start to any room, but we are adding a little personality to these curtains by adding a trim. 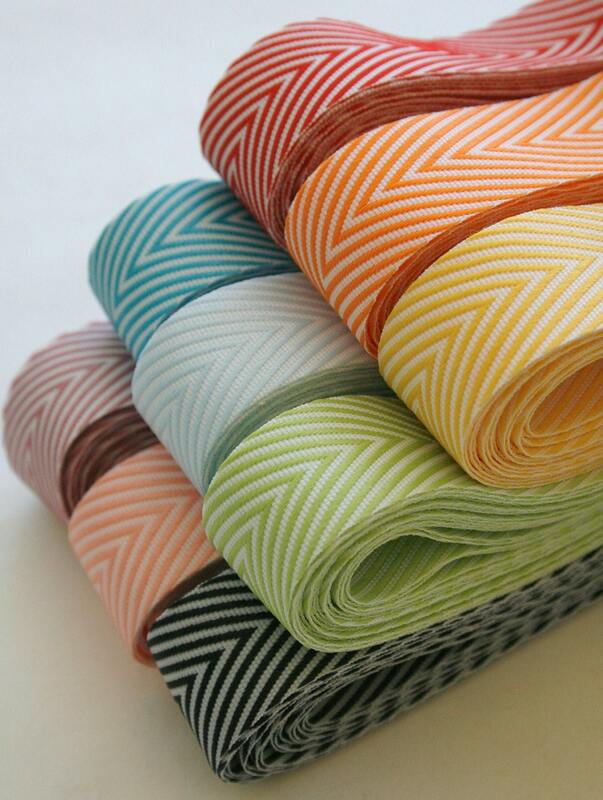 They offer such a wide array of color options…the next decision is in what way do we attached the trim? I like the double trim!